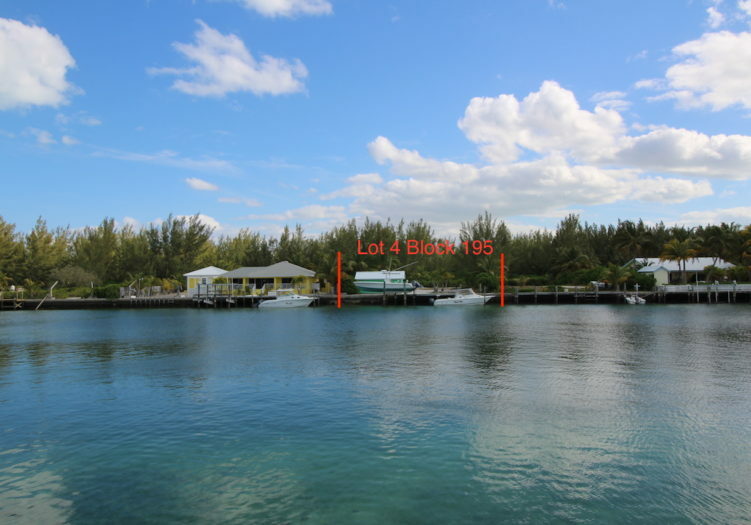 Lot 4 Block 195 is a unique and centrally located 10,000 plus square foot canal-front homesite that overlooks the wide area of Brigantine Bay and offers very close proximity to Treasure Cay Marina and the harbour basin anchorage area. 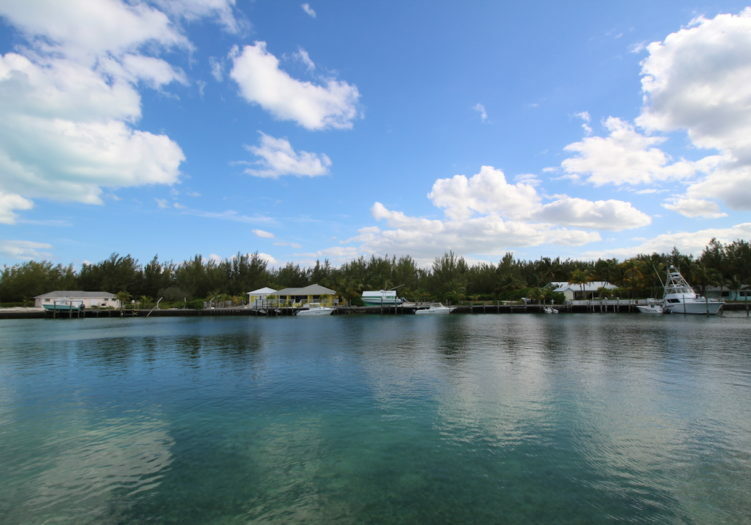 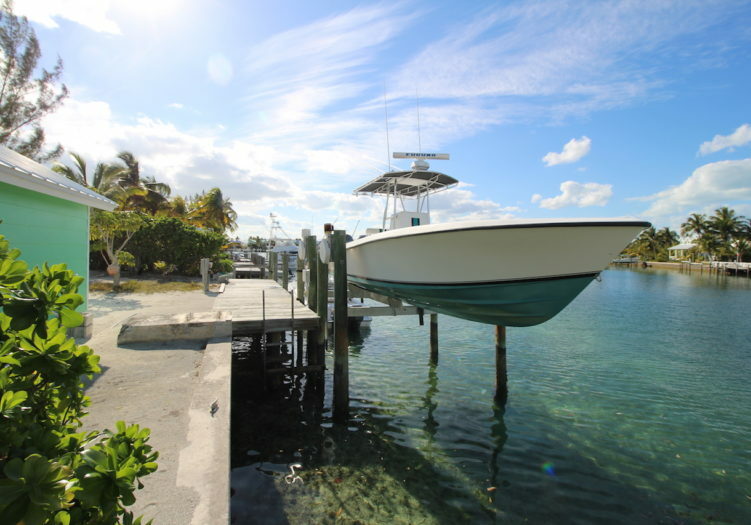 This private, leveled and completely cleared, ready to build on lot features an impressive 80 feet of bulkheaded sea-wall with deep water dockage and easy access to the Sea of Abaco and the surrounding Abaco cays. 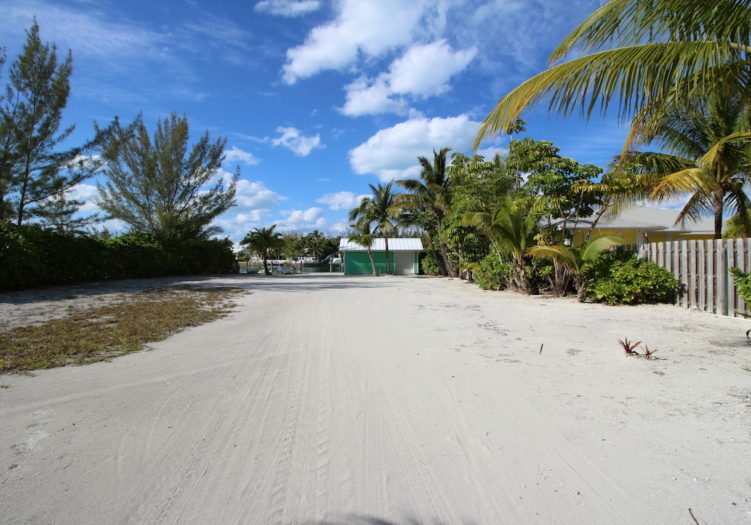 The property measurement along Brigantine Bay Canal and the road boundary is 80 feet with 125 feet of depth. 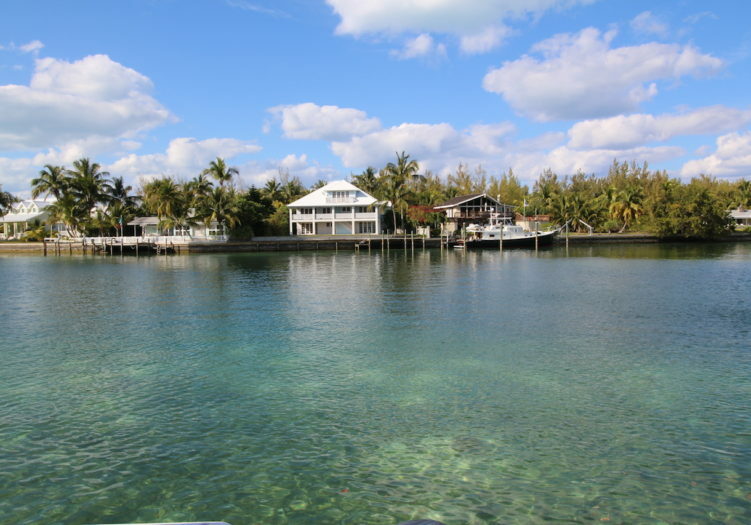 Also included with the property and dock are a well constructed combination boat house and garage, a 45′ dock with a fish cleaning station, and a boat lift rated for 12,000 pounds. 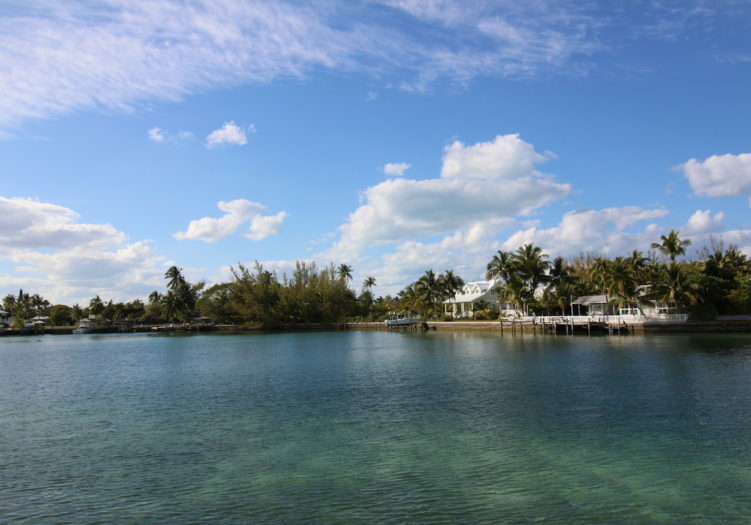 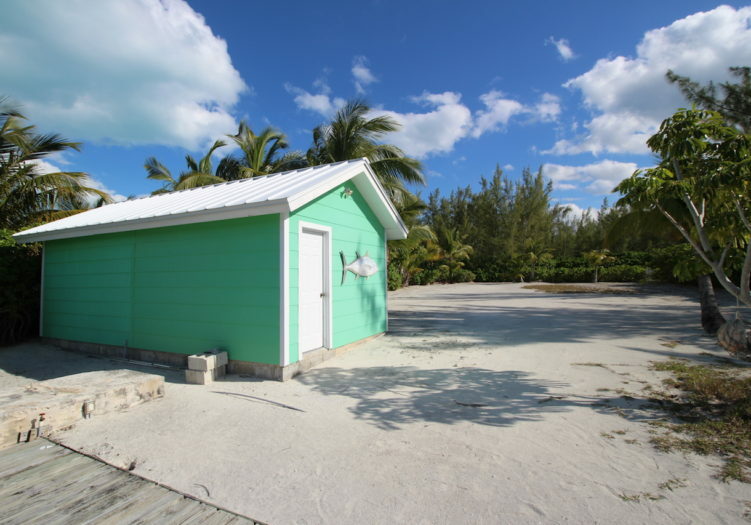 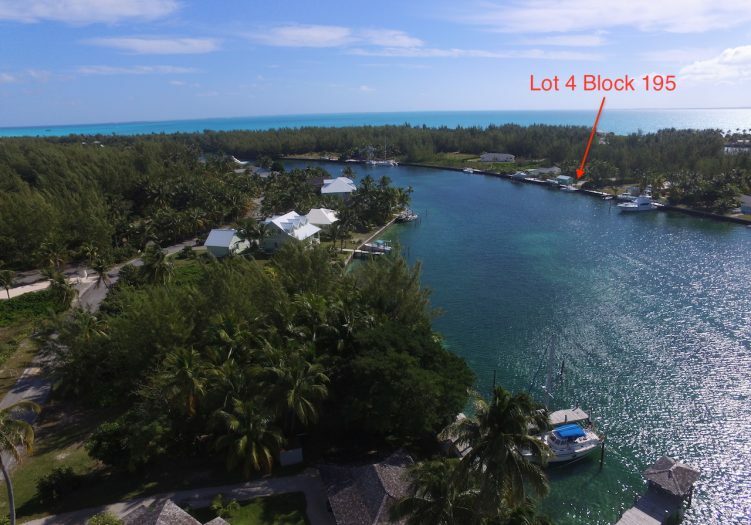 This is also the perfect opportunity for someone with a yacht that requires more draft than other canal lots in Treasure Cay can accommodate. 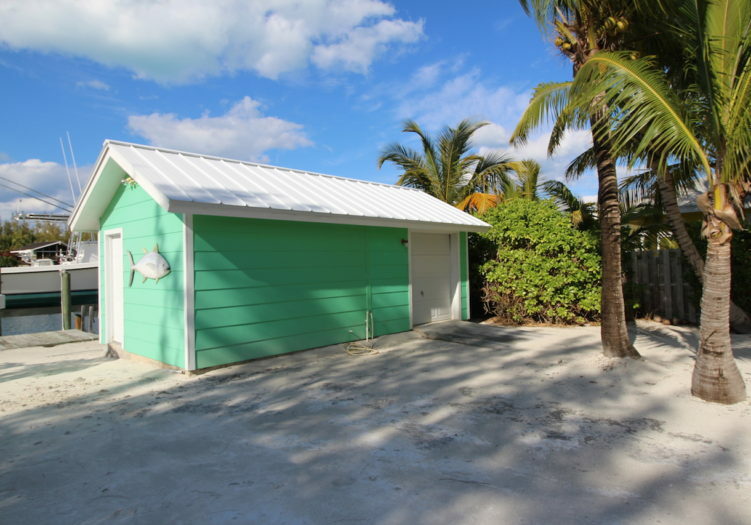 Already connected are electricity and water, with telephone, high speed internet service, cable TV and garbage collection readily available at the property roadside boundary. 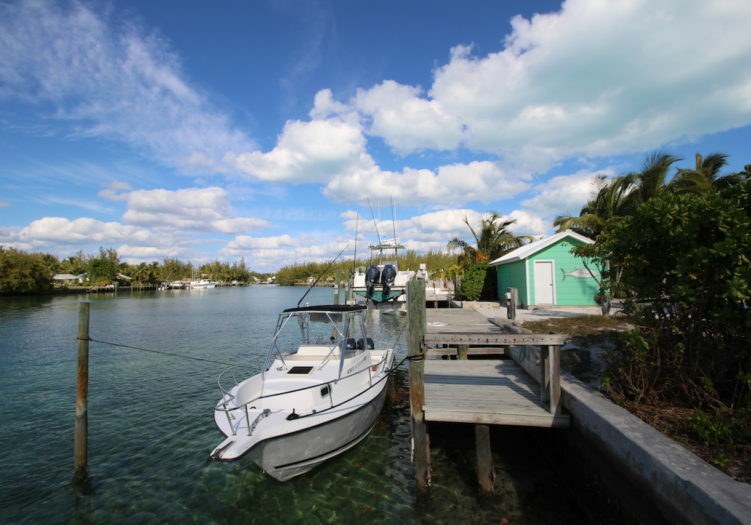 Lot 4 Block 195 is a great waterfront property with a lot of smart improvements for an excellent price!